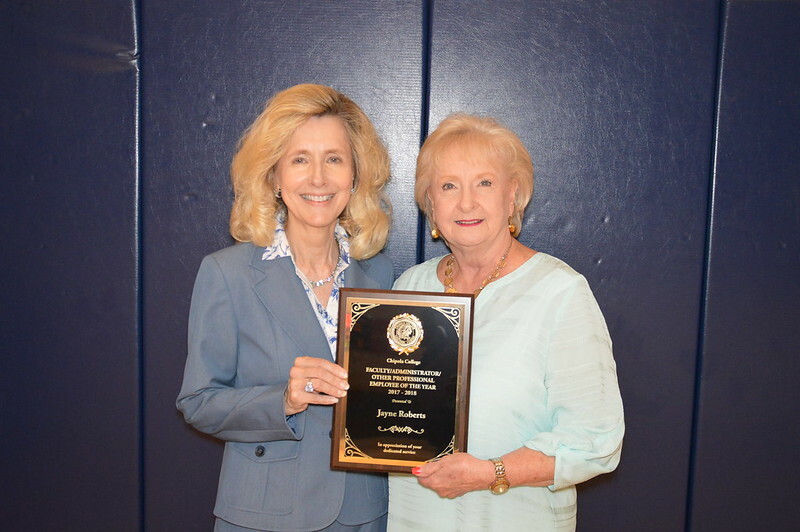 Dr. Jayne Roberts is the Recipient of the Faculty-Administrator of the Year Award at Chipola College. 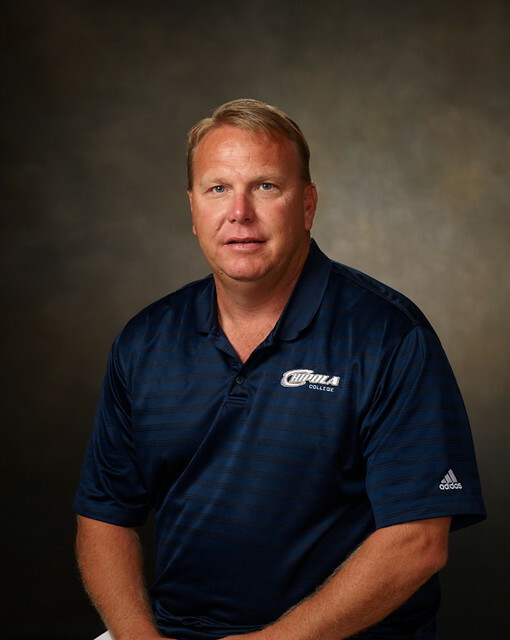 Chipola College baseball head coach Jeff Johnson has been named the NJCAA D1 American Baseball Coaches Association National Coach of the Year. Tuesday, July 24, is the Financial Aid Application deadline for students planning to use Federal Financial Aid to pay for Fall classes at Chipola College. 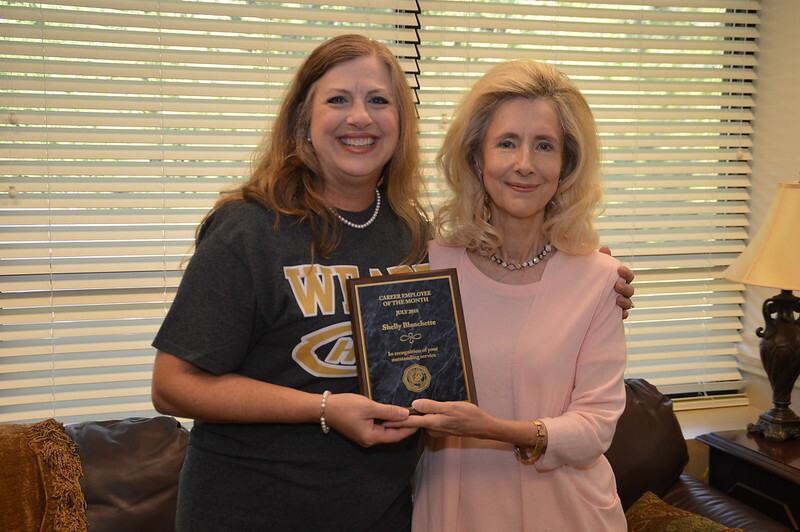 Shelly Blanchette is Chipola College’s Career Employee of the month. Registration for Fall classes at Chipola College is Aug. 15-17. Classes begin Aug. 20.